Great 12.47 Acre tract on the corner of Highway 27 and Hogan Rd. w/500+ feet of paved road frontage on Highway 27. 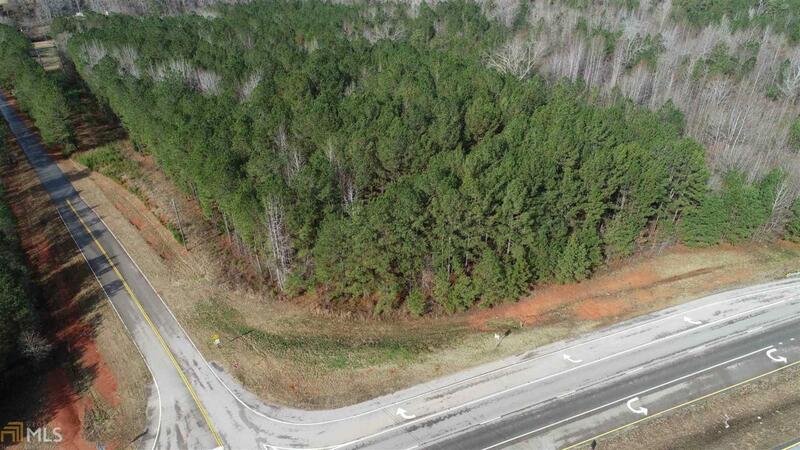 Tract is conveniently located between LaGrange and Carrolton with easy access to West Point Lake. Acreage boasts lots of Timber and a great location if Zoned Commercial. For more information or to view this property CALL TODAY!